Nobody likes having a leaky roof, but the costs for replacing your roof can be staggering. The average cost of a replacement roof can be between 5 to 15 thousand dollars, and potentially more if you require something more particular. If your budget is tight, that’s going to be difficult. To save costs, reroofing could be a good alternative. But is it the right choice for your home or business premises? That’s what we’re going to help you decide. 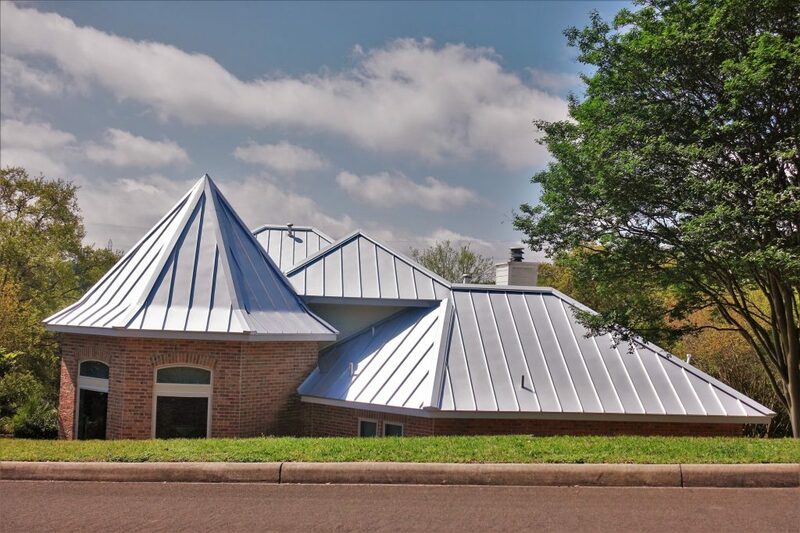 Let’s go through the pros and cons of roof replacement vs reroofing to help you decide which is better. What Does Reroofing Actually Mean? Most people on the street won’t necessarily understand what a reroof is. So what does a reroof actually mean? Rather than replacing your entire roof by taking everything off, including the timber underneath, and starting again, reroofing involves adding a new layer of shingles on top of what you already have. It’s both cosmetic and designed to increase the longevity of your existing roof. It makes it look new, without the cost of having to completely replace everything. An entire roof replacement is, by contrast, more expansive than this, as it will involve replacing everything. Reroofing a house is much cheaper and quicker to do. Learn more about the different types of replacement roofing you could go for in your home with this helpful guide. Reroofing has its advantages, but there are some disadvantages too. It does depend on the current condition of your existing roof. To help you decide, here’s a rundown of the pros and cons. Because a roof is old, it doesn’t mean it isn’t in good condition. A reroof can give your existing roof a new life and put off a total roof replacement by some years. It’ll help you plug up any gaps or holes in your existing shingles to stop any water leakage from passing through, which will help prevent damage to the timbers underneath and keep out any damp from spreading. One of the bigger advantages, as we’ve already touched upon, is the cost. Reroofing a house will be cheaper than a full replacement, as the materials and cost of labor will be reduced. Unfortunately, reroofing can sometimes do more damage than good if the underlying structure of your roof is in poor condition. As you’re not removing any of the existing shingles, you can’t get a full appraisal of the condition of your roof underneath. This means that any problems that do exist, such as decaying and bowing timbers, are hidden away. These will cause problems in the future, and a reroof will simply hide them. A reroof will also make your roof look uneven if your roof is partially damaged in certain areas. If you’ve lost too many shingles elsewhere, it may be wiser to go for a full replacement. Likewise, a roof replacement might be the better option for your individual circumstances, but you shouldn’t make the decision quickly. To give you a balanced opinion, here’s a list of advantages and disadvantages of a roof replacement. You’re not limited to a “one-time-only” option with a roof replacement like you are with a reroofing job. You can conduct a roof replacement at any time when required. If the roof has patches of damage or is in a poor state of repair, you can head straight to a full replacement. You’ll gain the benefit of the newest materials, as well as additional peace of mind. Rather than worrying that you might need to do more work on your roof in a few years time, a roof replacement should last for decades. It’s also bound to increase the value of your home. If you’re looking to sell, you could make additional money from the sale thanks to having a big job like a roof replacement already completed. The main disadvantage to a roof replacement is the cost. The cost of a roof replacement is going to be much higher than a reroofing, simply because of the complexity of the job. It’s going to take longer to complete, you’ll need more materials, and it will take longer to complete. The disruption could also prove to be offputting, with a full replacement leaving your home exposed to the elements as the work is carried out. If your existing roof isn’t in a poor condition, or it isn’t that old, then you might not need a full replacement. You will have to weigh up these pros and cons before you make your final decision. These aren’t the only considerations you’ll have to make. Here are 5 other things you should keep in mind if you’re considering a roof replacement. Who says you have to tear everything off your roof to get the job done? Reroofing saves what you have and simply gives you a new set of shingles on top, making it look better and keeping the elements at bay. But it isn’t that simple a decision. 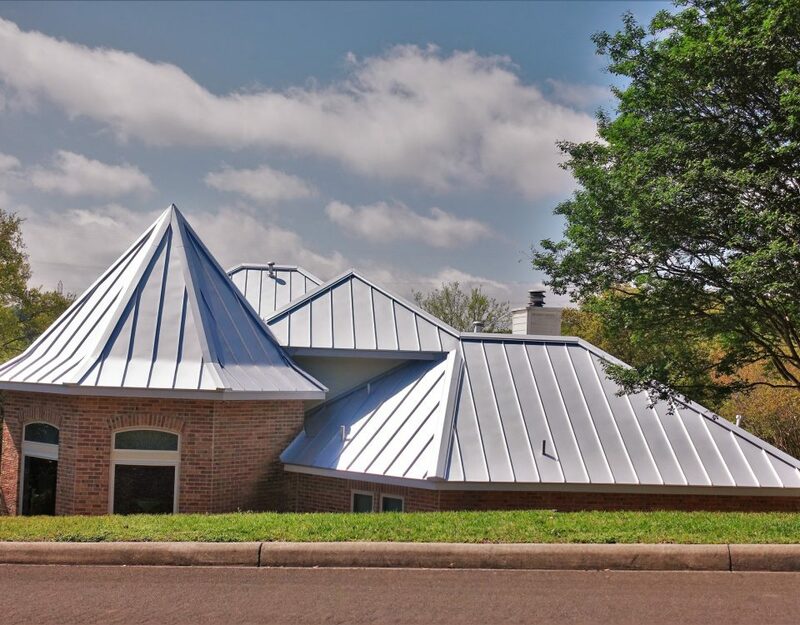 If your roof is in poor condition underneath your existing shingle layer, you may simply be delaying the inevitable by reroofing over a roof replacement. 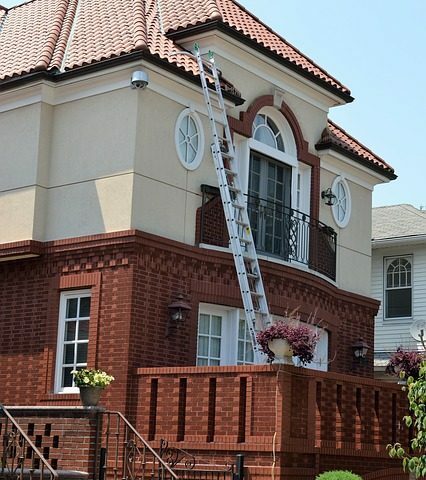 Whatever you decide to do with your roof, we’re going to be here to help. If you’re based in or around Pomona, CA, drop us a message and we’ll work with you to get the job done.